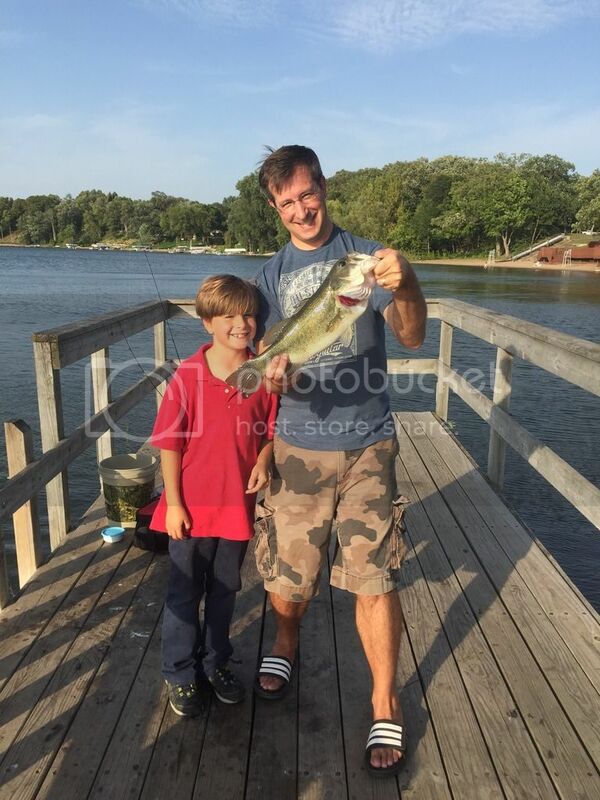 I haven't been able to get out to fish trout but my son has been getting me out to the lake. 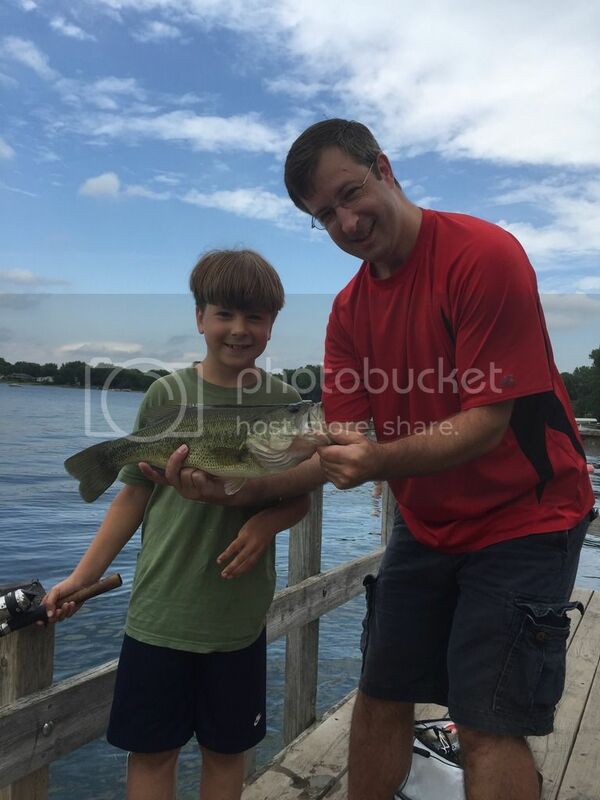 We have both managed our personal best largemouth in the past month. No thing created by man is infallible. Nice work! From the pier no less! I grew up in MG and there's no mistaking that beach behind you. I used to fish in the drainage pond across the road from the boat launch, caught my PB 38" pike in there. As a shrimpy 12 year old, that was a fight. Good place to toss spoons in the spring before the weeds choke it out.